Fees start as low as ¥2.5 per thousand API calls. Employs advanced deep learning technologies to achieve a speech recognition accuracy of over 95%. Supports Sentence Recognition and Long Speech Recognition. 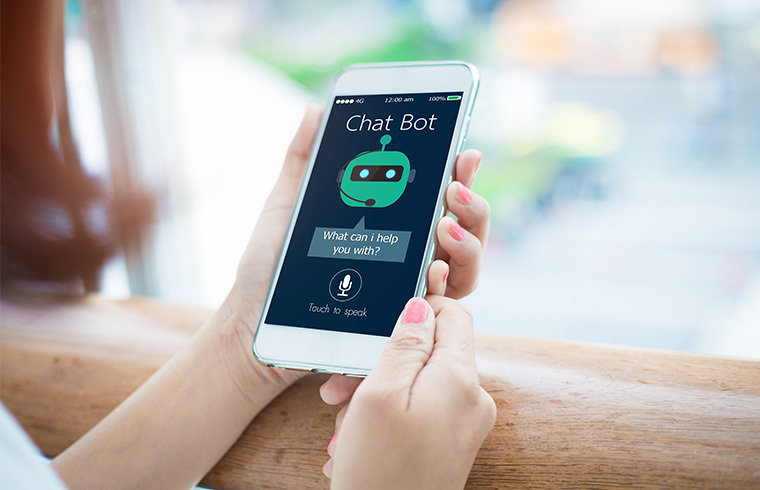 Long Speech Recognition provides a standard edition and a dedicated telephone edition for call recording recognition, meeting demanding requirements in various scenarios. 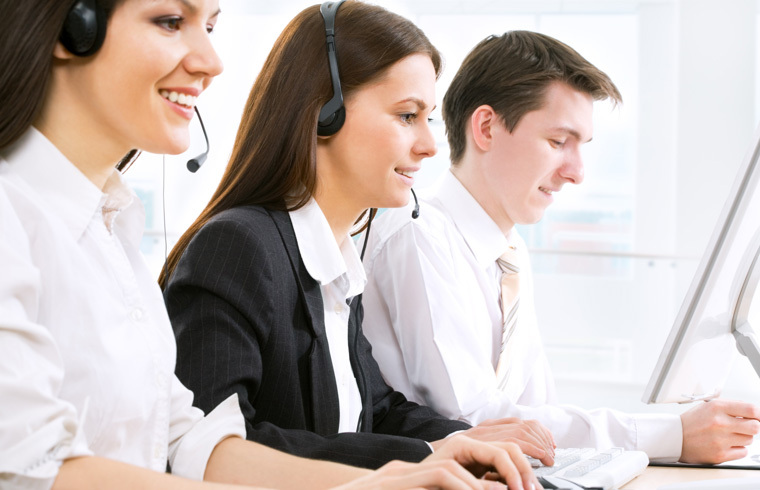 Smart customer service systems using ASR can automatically recognize and understand customers' speech, and provide correct responses, reducing labor costs and ensuring service quality. 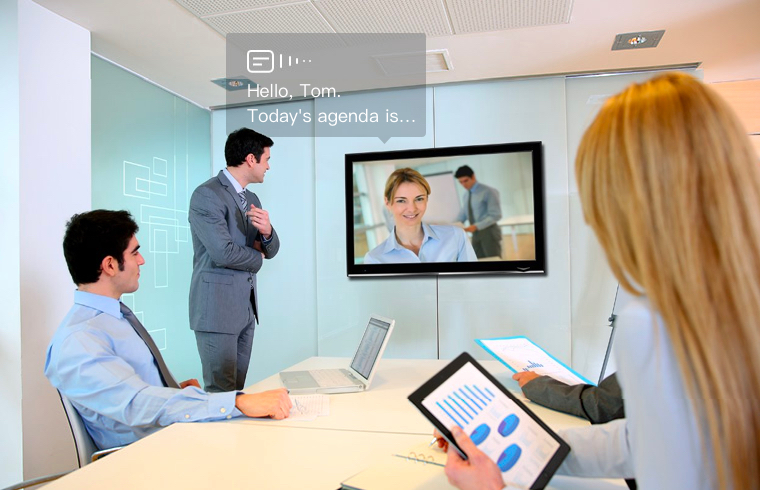 Intelligent conference-call systems using ASR can accurately and automatically recognize participants' voiceprints and voices so that users can obtain real-time subtitles and conference records. ASR can convert the audio from a live video stream into audience-friendly subtitles in real time and conduct quality checks based on the Text Moderation service. ASR integrates the voice wakeup service so that voice commands sent to terminals initiate operations in real time, improving the interaction experience between human and machine. Supports the recognition of short-sentence, long-sentence, and farfield speech segments and converts speech into text in real time. Devices in a locked or hibernating state can be woken by voice commands. Sends operation commands to devices by voice. How Can I Use ASR APIs?